CFI has compiled numerous finance services job descriptions so you can quickly learn what the most important skills, education and qualifications are for the jobs you’re most interested in. By reading through these guides you’ll quickly see where you stand and what you can do to add the necessary requirements to your cover letter and resume to improve your odds of success! 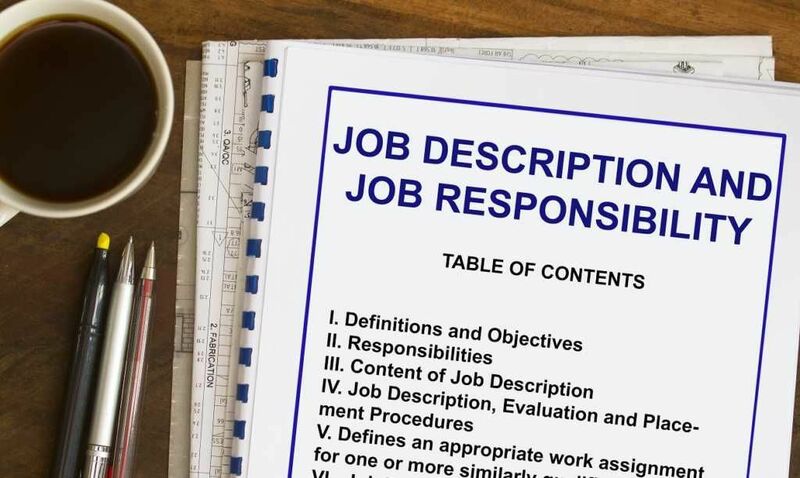 We recommend reading various job descriptions (even for jobs you may not be as interested in) so you have a broad sense of what employers are looking for across different positions. The more you read, the more educated you will be on what hiring managers are looking for. Is Investment Banking a Good Fit for You? Why Should You Hire Someone with an FMVA™?